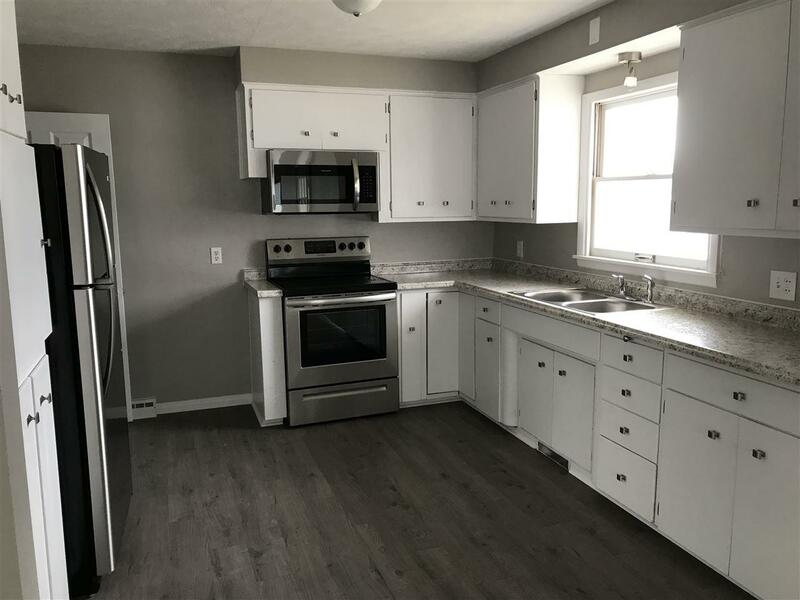 Check out this newly updated two bedroom home with new flooring throughout main level, new kitchen appliances including refrigerator, stove & microwave. 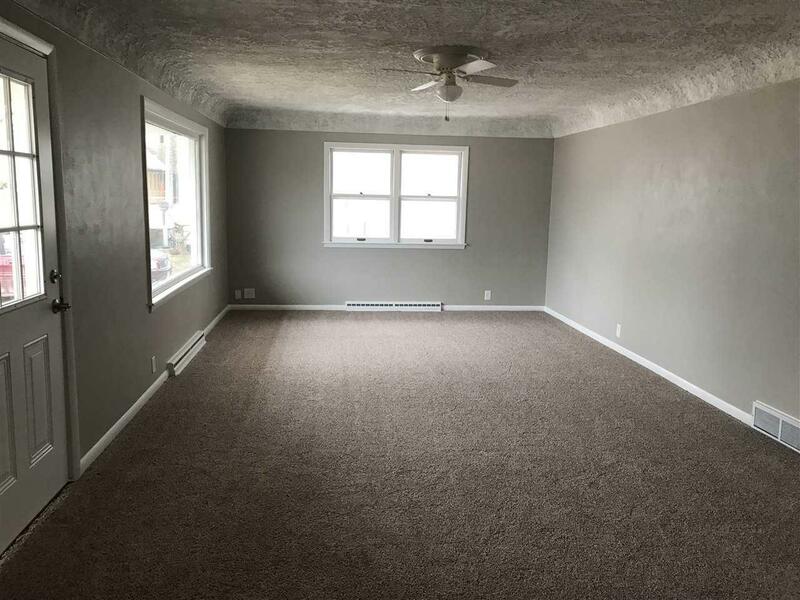 This ranch has a one car attached garage, partially finished basement and great storage. 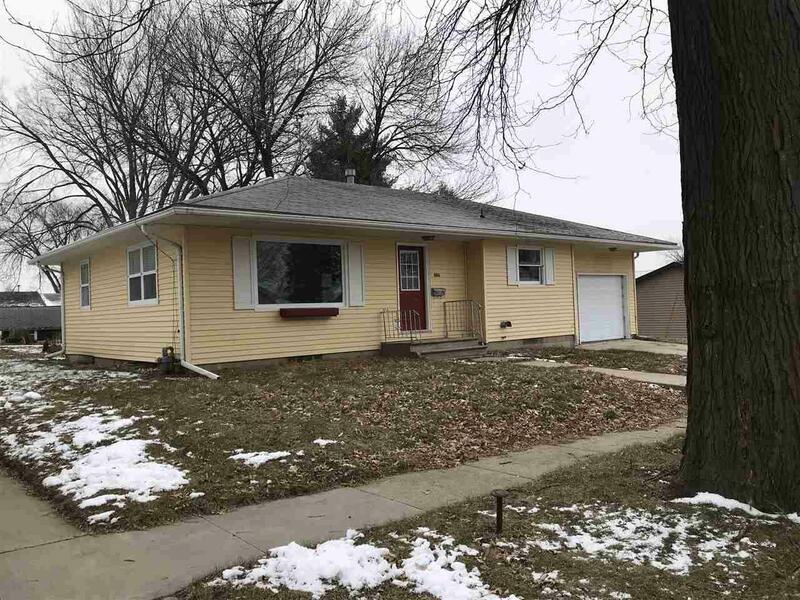 Great first time home buyer or retirement home. Call and make an appointment today. 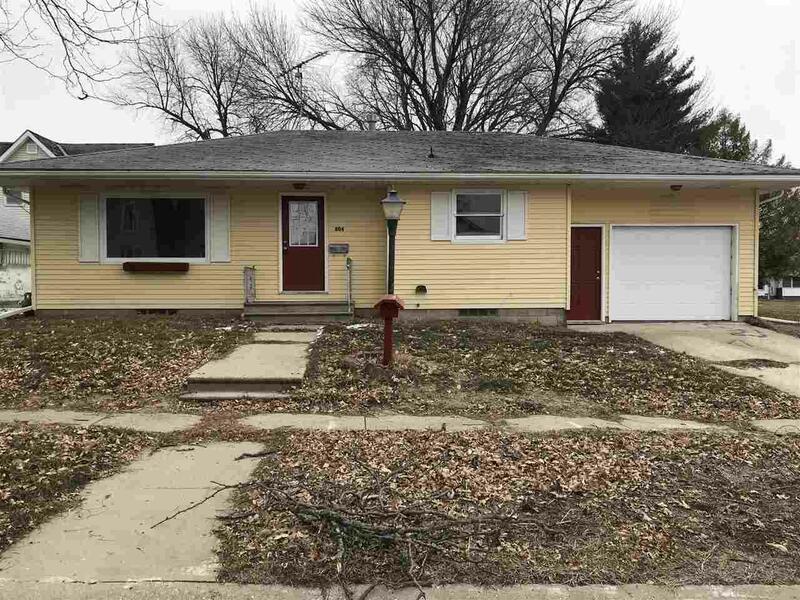 Listing provided courtesy of Lori Burmester of Schuck Realty Company.